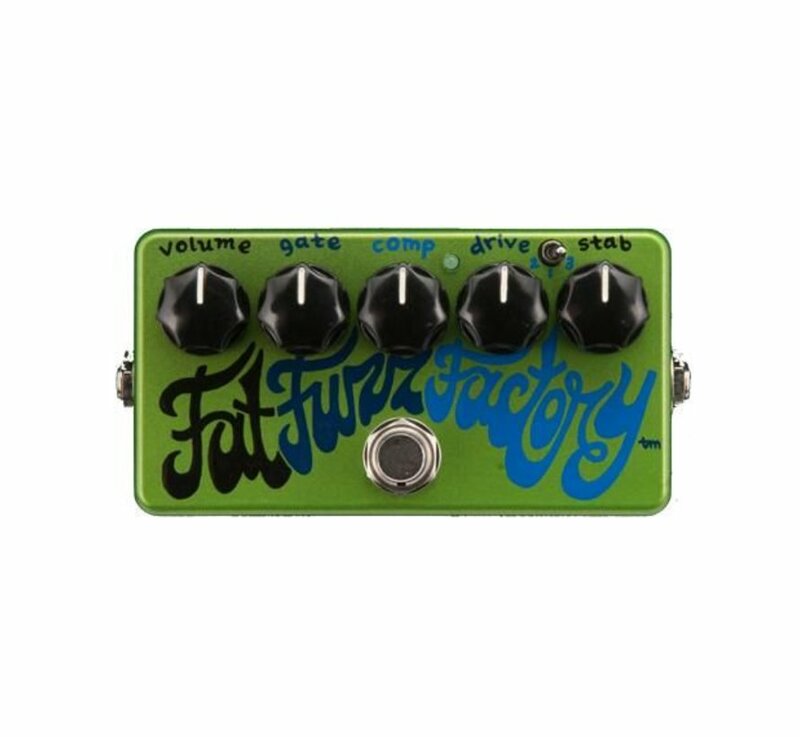 A version of the Fuzz Factory. This variation features a three position mini toggle switch. 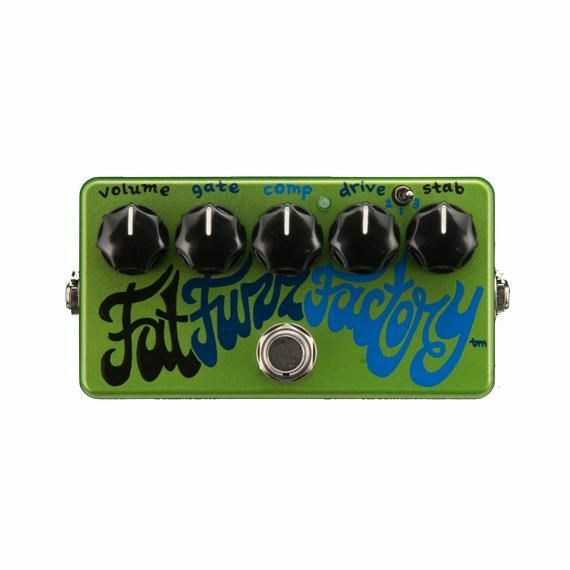 Setting 1 is a standard Fuzz Factory, settings 2 and 3 introduce low and lower frequencies to manipulate, oscillate and mutate as you like. 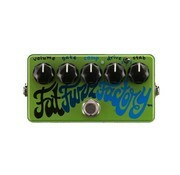 The Fat Fuzz Factory sounds fantastic on both guitar and bass ! Handpainted every one is different !